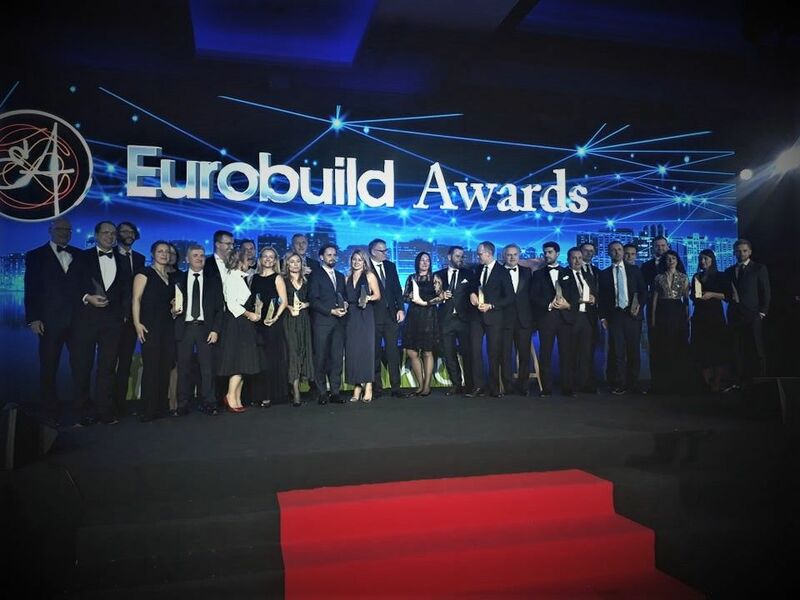 A total of 238 jurors cast their votes for the 9th Eurobuild awards. The jury comprised real estate professionals and they chose the companies and people that have had the greatest effect on Polish real estate and construction over 2018. Around 900 people came to the Gala Awards Ceremony held in the DoubleTree by Hilton hotel in Warsaw on December 5th. Centrum Praskie Koneser (owned by BBI Development and Liebrecht& Wood) has won the New Office of the Year Poland. Cedet and Generation Park X were also among the final three. Wroclavia (owned by Unibail-Rodamco-Westfield) has won the New Shopping Centre of the Year. It was closely followed by Forum Gdańsk and Serenada in Kraków. Raffles Europejski Warsaw has has won the New Hotel of the Year Poland. Puro Kraków Kazimierz and RenaissanceWarsawAirport Hotel received only slightly fewer votes. Panattoni Amazon won the New Warehouse of the Year Poland. Panattoni BHS BTS and 7R Park Beskid were the runners up. Colliers International Office Agency Team of the Year. Also on the podium were CBRE and JLL. JLL took Retail Agency Team of the Year. 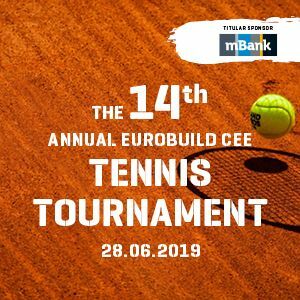 Colliers International and CBRE also made it to the final three. 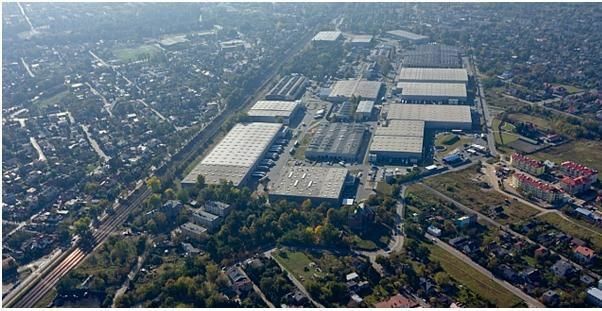 JLL also won the Warehouse Agency Team of the Year Poland, beating Cushman& Wakefield and CBRE into second and third places. CBRE took the Investment Agency of the Year Poland. Also on the podium were JLL and Colliers International. Dentons won as the Law Firm of the Year Poland and beating off GreenbergTraurig Grzesiak and Linklaters C. Wiśniewski i Wspólnicy. Arcadis won as the Construction Consultancy of the Year Poland and was closely followed by Gleeds and JLL. Apleona HSG was voted the Facility Managent Company of the Year Poland with Spie Polska and Agis Management Group being the two runners up. CBRE won as the Property Management Company of the Year with JLL and Colliers International being voted into second and third places. CridoTaxand won as the Tax & Financial Consultancy of the Year Poland beating off rivals EY and TPA Poland. Kuryłowicz &Associates was voted as the Green Services Provider of the Year Poland with Sweco Consulting and WSP Polska taking the two runner up spots. Skanska was voted Real Estate Construction Company of the Year Poland. Also in the running were CFE and Kajima. Echo Investment was given the statuette for Office Developer of the Year Poland. Also in the final three were Skanska Property Poland and HB Reavis Poland. Gemini Holding became the Retail Developer of the Year Poland with BBI Developement and Dekada also making it to the final three. Warsaw was given the award for Most Investor-Friendly City with Katowice and Poznań also in the final running.